There was a time when people were starved of news and information. Media was controlled by a few TV channels and newspapers and we had to wait to receive our dose of daily updates at a particular time every day. But internet and smartphones have changed all of that. Now the problem is not about getting news but its more about managing the information overload; news is everywhere. People are sharing different links, snippets and images and you never know what you are missing out on. You are receiving new information on your social networks, in your mailboxes, in your messaging apps and what not! After all, one person can only consume so much of information and so we tend to miss out on a lot of them. Now, it is fine if we miss out on some silly memes or celebrity gossip but sometimes in this onslaught of information, we tend to miss news items that are important for us. 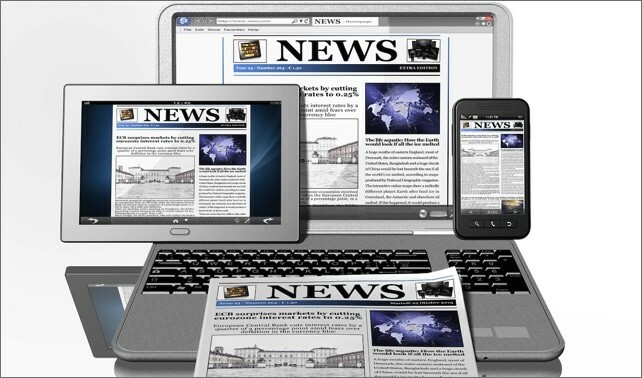 So, let us have a look at a few tips that can help you organize your news sources in a more efficient manner. The best way to manage your Facebook feed is to simply tell Facebook what you are interested in. It is as simple as that. 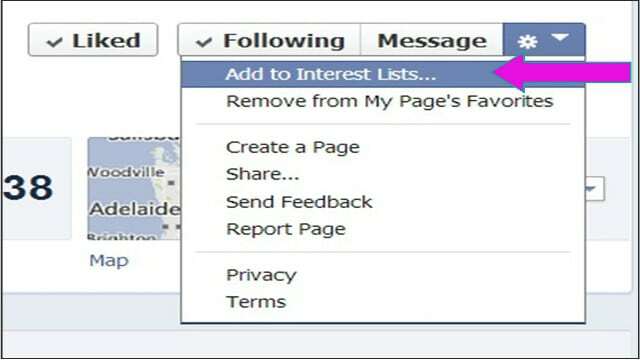 Go to the Add Interests section of Facebook and just enter the topics you are interested in. You can also create separate lists to manage the information in a better way. Just be very specific in choosing your topics to get better results. Once you build your lists, Facebook will filter out other results and show you more of what you are actually interested in. You can also decide the privacy levels of the lists i.e. you can make them public, private or visible to friends only. You also get the option to add these lists to your favorites so that they show up in the side menu of your Facebook homepage. 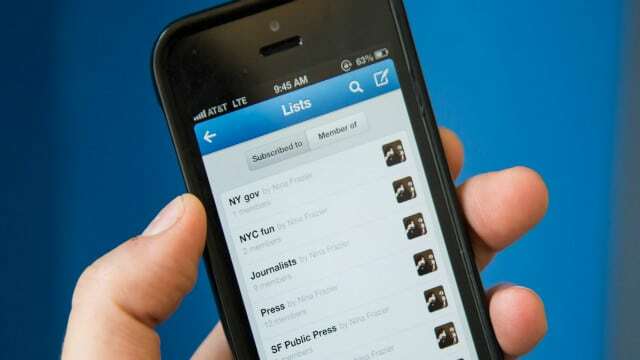 Twitter lists serve the same purpose as Facebook interests. But they are a wee bit different in terms of structure. Instead of topics, here you have to choose the users. For example, if you are interested in travel, you can create a list of backpackers, travel bloggers and photographers who post the best travel content. The beauty of using twitter lists is that you do not need to follow these users in order to see their updates and tweets. Thus your Twitter timeline is not inundated with excessive tweets. You can visit your list when its convenient and find new stuff posted by your favorite tweeple. In order to add an account or user to your twitter list, click the gear icon while on their profile page and choose “add to list” option. When you add a new user to the list the user maybe notified depending on whether your list is private or public. You can choose to make your lists private if you don’t want other users to know which users and accounts you avidly follow. RSS Feed readers like Feedly and Digg are a great way to keep track of new that interests you. They generally offer both mobile based apps as well as websites where you can just open your account. You may have to sign into the using third-party IDs such as Gmail, Facebook or Twitter but once you are in, you can subscribe to the feeds of various websites. For instance, if you are interested in sports, you can choose to subscribe to several sports news sites. These applications will read the RSS feeds of all those sites and provide you headlines and summaries of the important news at one place. You can skim through them, click and read the one you find most interesting. 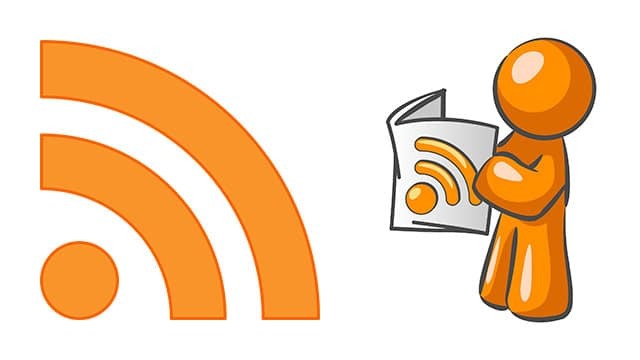 RSS new feeds are the best way to organize your news feeds and get updates about specific interests. They are customizable, quick and extremely convenient. Like your email inbox, RSS feed readers have dashboard displaying the latest updates from your subscriptions. If the latest news is critical to your line of work, keep the RSS feed reader account open in one of the tabs on your computer and check it like you would your social updates or email inbox. In the past Google Reader worked well for aggregating news and RSS feeds. After Google decided to pull the plug on it, readers moved on to Google Alerts to keep track of news they are interested in. 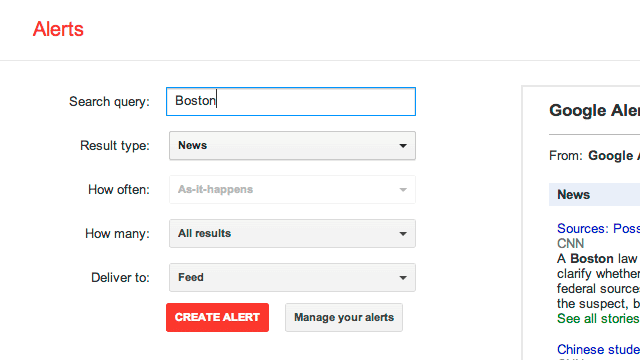 With Google Alerts, you can set parameters for a certain topic or keywords and choose to receive alerts after a predefined period. While its not meant to for news per se you can set parameters for it to update you on specific terms or keywords. The results are delivered in the form of Alerts sent via email or feed when those terms appear online. The feed option creates an RSS feed URL which you can add to your reader to check for updates regularly. Make sure to be specific with your keywords or you may end up with irrelevant or thousands of results which may defeat the purpose altogether. You will require a Google account to use Alerts. Finally, there are many cutting edge apps that can help you do a better job. 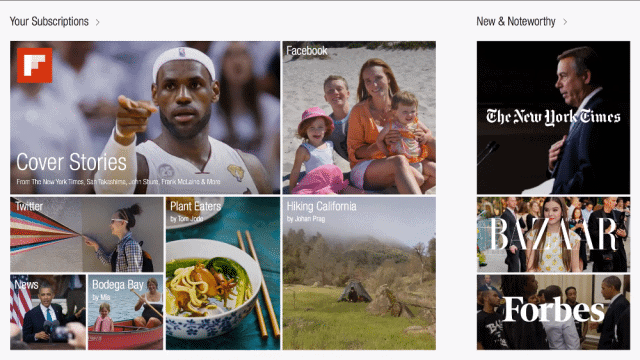 Until recently, Zite was considered a premium tool but now it has been acquired by Flipboard, which makes it the behemoth in this field. It works both with iOS and Android devices and provides you quality articles to read based on your preference of topic and publishers. Another useful news aggregator is Prismatic. It has an excellent interface to provide you news and suggestions. But it is somewhat limited as it is available for iOS only. You can also consider using Pulse, which arranges the news items as attractive thumbnails. A couple of other good options would be using the Google News for updates on all topics and TechMeme if you care for technology related updates. Information overload is a common problem these days but it is not something that can not be fixed. Several applications are developed to solve this problem. Just spend an hour, register with a few news aggregating apps or websites, streamline your social media feeds and indicate your interests. After that you will see exactly what you want to see without having to bother about the settings again. Previous articleApple Watch Buyer’s Guide: Which Apple Watch is Right For You?